Freelance developer with a specific interest in acute medicine and pre-hospital care. I also develop and contract on web based community solutions for secure and confidential communication as well as secure workflow- and administrative systems. SimMon is a basic remote controlled patient monitor for medical training and simulation. Using SimMon on any pair of iOS devices gives you a simple remotely controlled simulated patient monitor. An iPad makes for an ideal multi-touch controlled remote and the big screen makes a great bedside patient monitor. Open SimMon on your two devices of choice and connect via WiFi or Bluetooth. Change the blood pressure, oxygen saturation, respiration rate or heart rate by touching the value and dragging your finger up or down. SimMon has been in the Apple AppStore since 2010. Contracted through 7N at Bankernes EDB Central (BEC) on the presentation-tier of a superannuation supersystem. 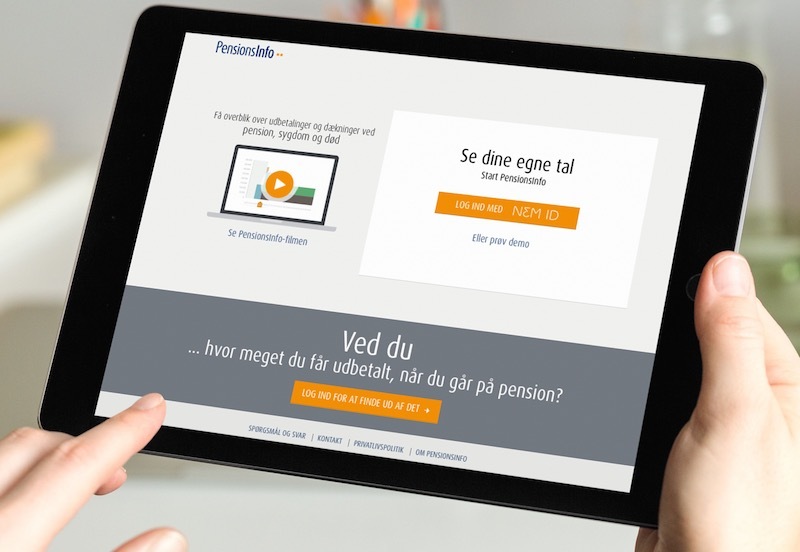 PensionsInfo gives the Danish people a full and integrated view of their personal pension and insurance situation across all Danish pension providers, life insurance companies as well as public authorities. The job was largely Java programming and automated PDF report generation. In november 2011 the project won the European Gold Award for Outstanding Industry Contribution. Developed a term network for a Danish search engine to improve search results. The library suggested weighted related keywords for the users queries. The term network was implemented in C++ and relied on STL. The app allows Fire and Utility Services to locate the nearest fire hydrant. Using the built-in GPS and electronic compass the app pin-points your location and heading. With fire hydrant data on file, automatically synchronized from the web or the accompanying cloud hosted database, the app points you to the nearest sufficiently yielding fire hydrant. 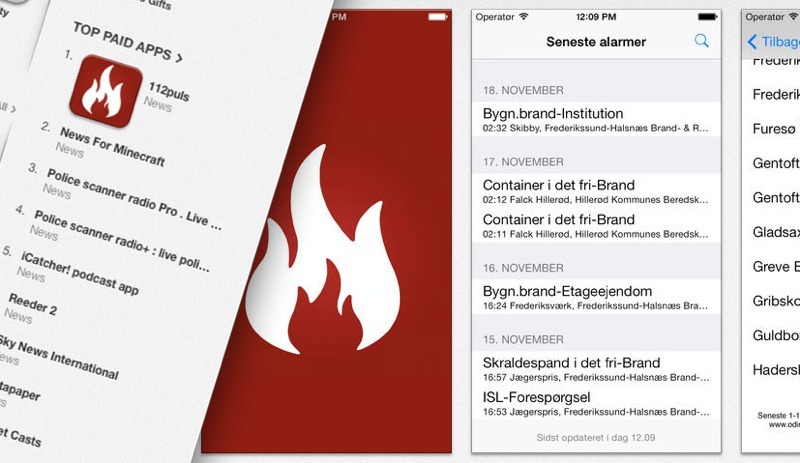 112puls is a client for the Danish national incident registration system ODIN. The app displays available recent fire alarms. The iOS app is using Apple Push Notifications served from a proprietary backend. The app has been in the Apple AppStore since 2009. Developed a plug-in for the Quid Pro Quo web server running on MacOS 7.5. The plug-in wrapped Apple’s proprietary virtual machine for Java-based applications Macintosh Runtime for Java (MRJ). 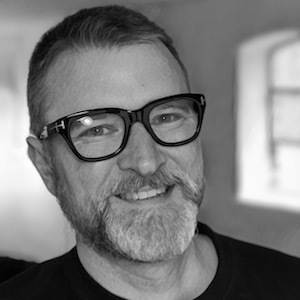 The plug-in enabled you to use Java to write “servlets” that ran on a “Classic” MacOS web server. The plug-in was implemented as a WebSTAR plug-in using C.